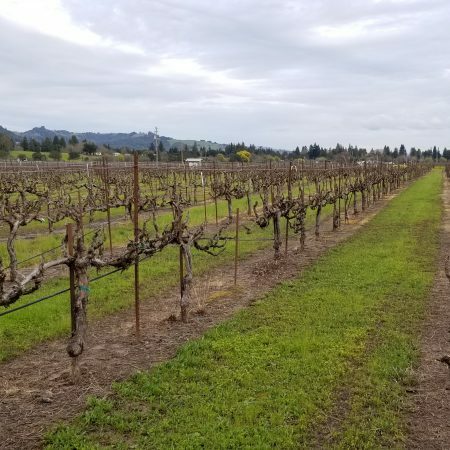 The Smith Ranch, right on the outskirts of Healdsburg city limits in the beautiful Dry Creek Valley, is home to our two smaller productions of Wente Clone Chardonnay. 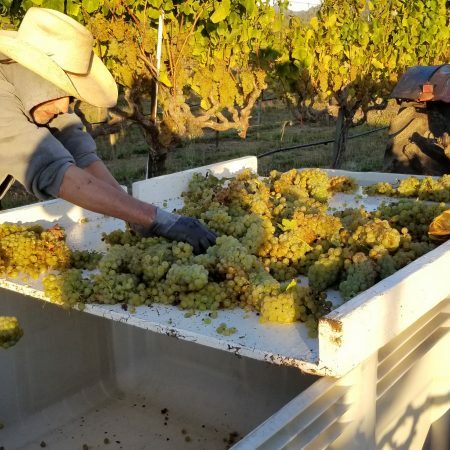 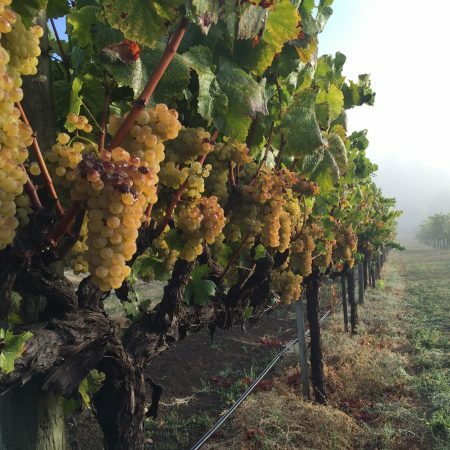 The Smith Ranch which has been farmed and managed by the Ramazzotti family for over 20 years is home to two different selections of this famous Wente Clone Chardonnay. 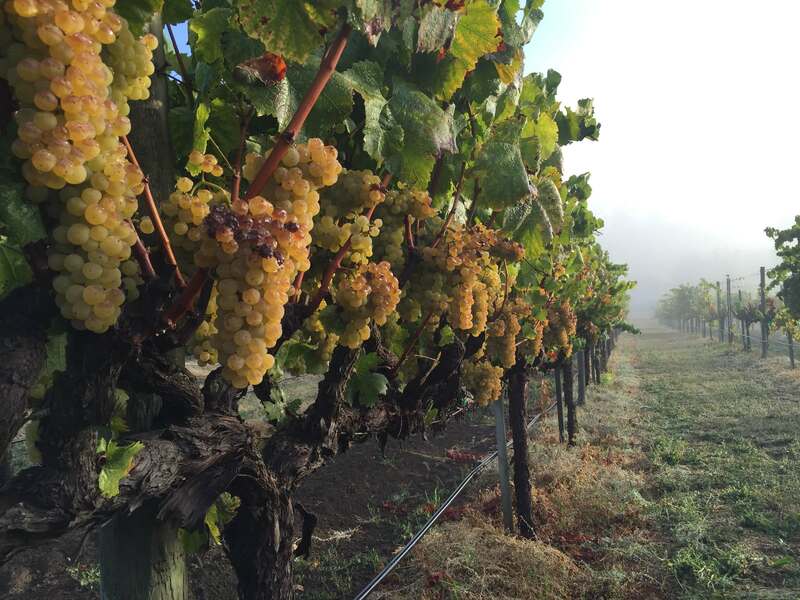 This blend of old and young fruit produces one of the most sought-after Chardonnays in the Dry Creek Valley.